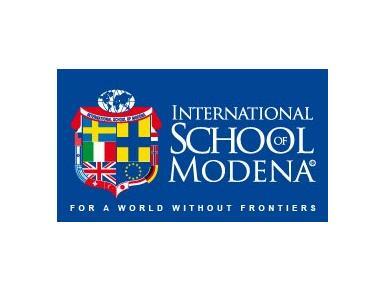 The International School of Modena, now celebrating its thirteenth year, began as a Swedish school for the families of Tetra Pak. Now owned by I.S.E. 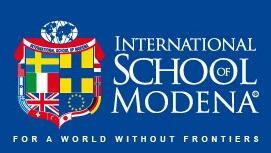 (International Schools of Europe), IS Modena has established itself as a truly international school with students from 17 countries around the world. The school has been authorized by the International Baccalaureate for both the Middle Years Programme and the Primary Years Programme. Over the coming years, all members of the school community will work collaboratively to constantly improve the programmes we offer. The stimulating environment throughout the school provides an opportunity for all students to learn in an open, multicultural setting where each child’s opinion is heard and valued. International mindedness is developed in each individual as cultures, values and beliefs are explored and respected. Teaching and Learning throughout the school mirror real life as much as possible. Connections between traditional disciplines are emphasized and skills are taught as part of the learning process and not in isolation. Independence is expected as students are encouraged to take responsibility for their own learning from the Early Years through the Middle Years. As students communicate and collaborate with classmates they develop the abilities and attitudes that are essential in every day life, both as children and as adults. The language of instruction throughout the school is English. Support for students new to English is provided. The second language offered at the school is Italian divided into two streams: one is for native/fluent speakers and the other is Italian as an Additional Language. The school day starts at 8:30 and finishes at 15:00 – Monday to Friday. Students may arrive at school from 0810 onwards. All students have a morning break from 10:00-10:15 and lunch/break from 12:00-13:00. Early Years and Elementary students have an afternoon break as well.